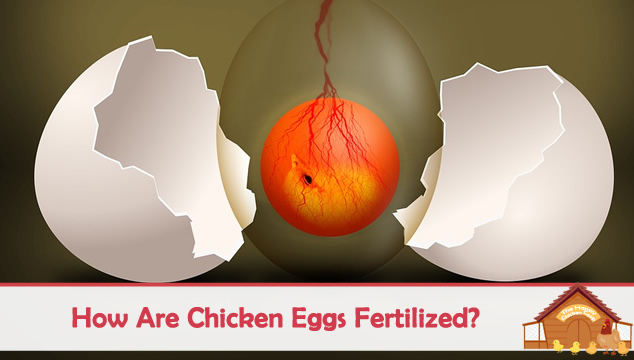 Just last week, mid day, I noticed my hens clucking far out from the coop, not just one hen, multiple. They would also idle by the chicken coop but not enter the run. 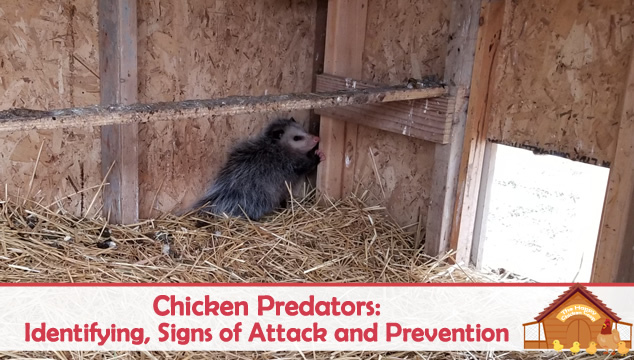 A chicken predator during the day is not common in this area but I immediately went to check. Sure enough, a younger opossum was feasting on their eggs. 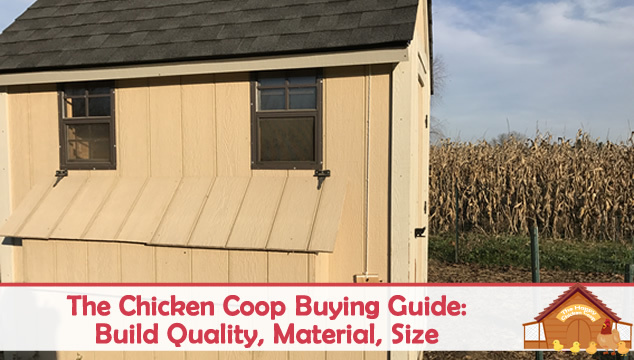 There are a whole lot of chicken coop kits out there for the chicken enthusiast to choose from, but how do you know where to start, especially if you are also new to chickens? 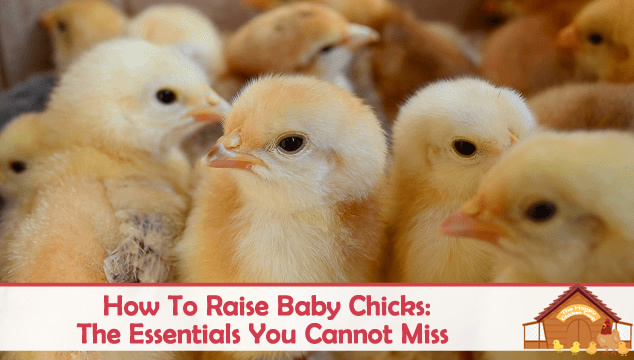 Cute, fuzzy, lovable and delicate – baby chicks, who doesn’t love them? 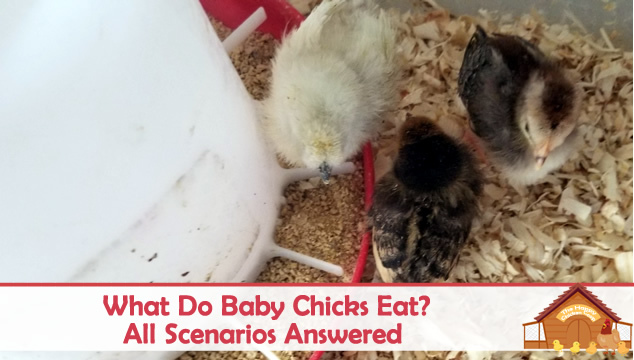 Today we are going to run through the needs of these little creatures and give you some tips and tricks on how to raise baby chickens, making them happy and healthy without breaking the bank!